We’re pleased to introduce an interesting, yet so far unknown house to our readers: Maison 1719. As the name suggest, the house was founded at the beginning of 18th century, in the village of Touzac by one Pierre-Philippe Joubert. 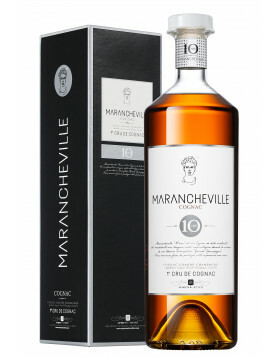 The house tells us that their distillation method for eaux-de-vie has remained unchanged since the 17th century. This includes using barrels that are produced using a very specific, ancestral technique. And when it comes to the cognacs they produce, it’s tradition and ancestry once more. Cellar Master, Jean-Philippe Boulay focuses on using the many old, long-aged eaux-de-vie the house owns to create the different Extra Old Cognacs of Mason 1719. Noteworthy for the artisanal approach to Cognac is the Genesis XO Collection. 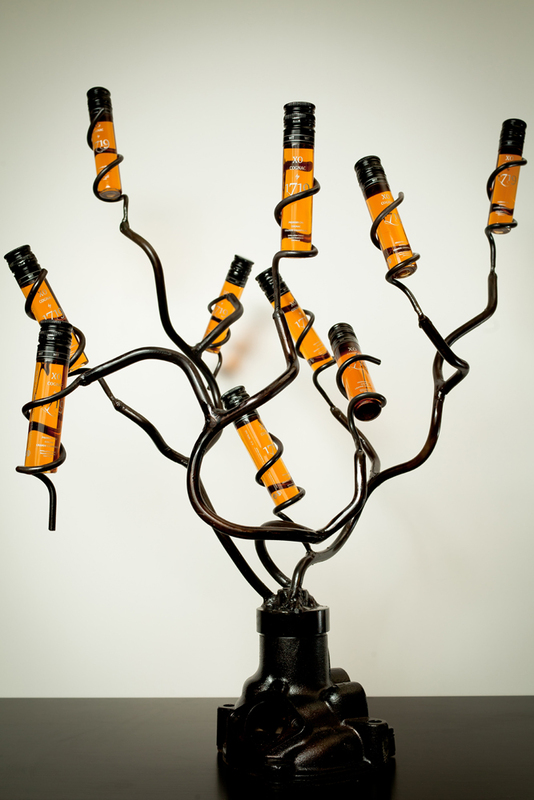 This has been specifically created by the house for luxury hotels and restaurants, and combines the crafting of cognac with that of sculpture. 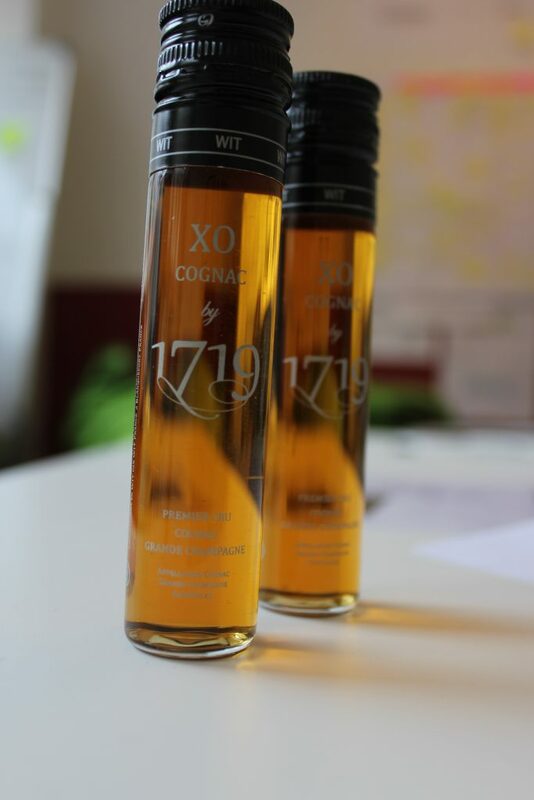 Besides a 2003 Vintage Pineau des Charentes, Maison 1719 focuses solely on producing Grande Champagne Vintage XO cognacs. 30 year old, 40 year old and even 50 years old Vintage XO cognacs are offered, all in limited editions. However, the main product of the house is a 1986 Vintage XO, and the one we had the chance to taste. 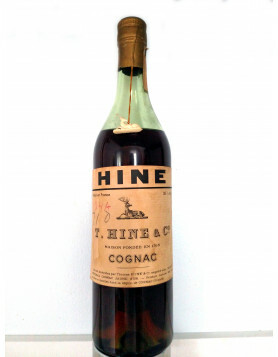 Let’s make this clear: This is not the official name of the cognac. What it is, is a Millésime XO from a single year’s harvest: 1986. It consists of Grande Champagne eaux-de-vie only, matured in oak barrels for more than 25 years. To put it in a catchy phrase: it’s a single-estate 1986 Vintage XO. 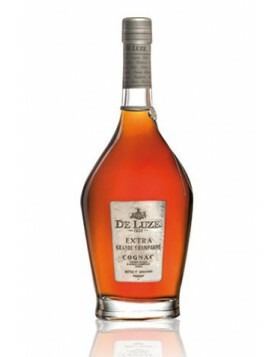 And just to let you know: We will source this cognac and once it’s available in our shop we’ll make an announcement. These are the tasting notes. On the eye it’s a cognac with an intense amber-like color; less golden- brown, more of a gleaming red. 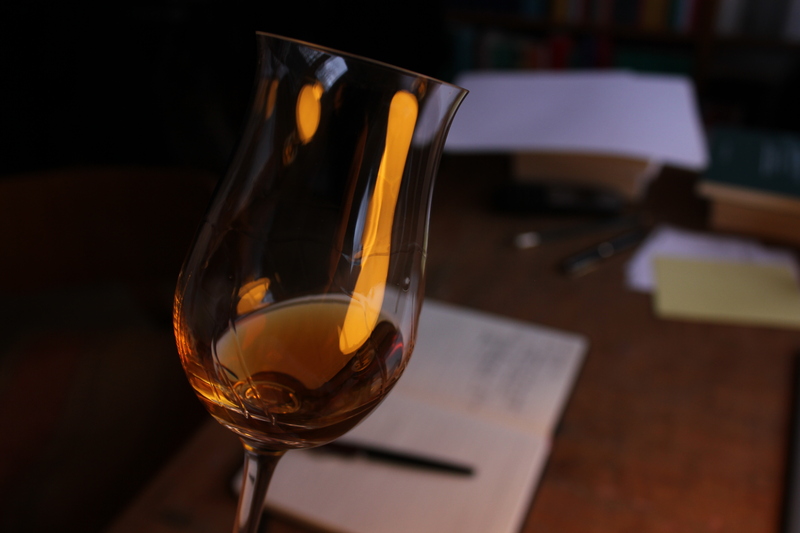 The texture is creamy – almost honey-like – definitely a big hint that this is a slow, well-aged XO cognac. On the nose, the light red colour corresponds with light fruity flavours. Orange and almond first spring to mind, with the addition of kiwi, cinnamon and biscuit flavours. But at the same time, this subtle sweetness combines with a discreet, yet spicy touch of pepper. Overall, the nose is enjoyable, rich and well-balanced. On the palate the punch comes rather slowly, and developing gradually until reaching a crescendo. In terms of structure, it’s rather feminine but with a well balanced and satisfying touch of alcohol. Additionally, the flavors of orange and almond extend, combined with a gentle touch of ginger. When it comes to the aftertaste, this is satisfyingly rich and extends for a long time. However, the emphasis is on the combined synergy of the eye, nose and palate together. If you’d like to know more please visit the website of Maison 1719.